A HUGE thank you to the PTA parents who have given up their time to help get our growing area under control. 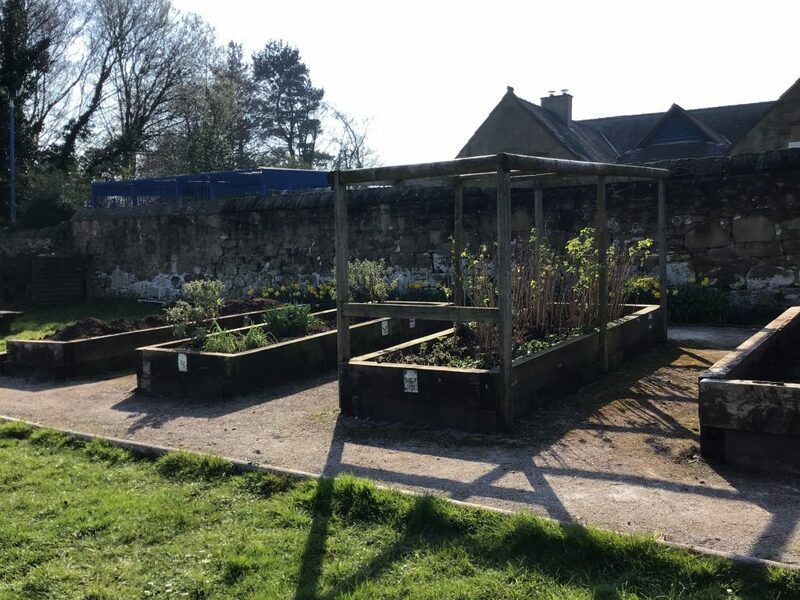 The area has been cleared of weeds, tidied and now ready for planting fruit and vegetables. We should get some raspberries and herbs very soon.